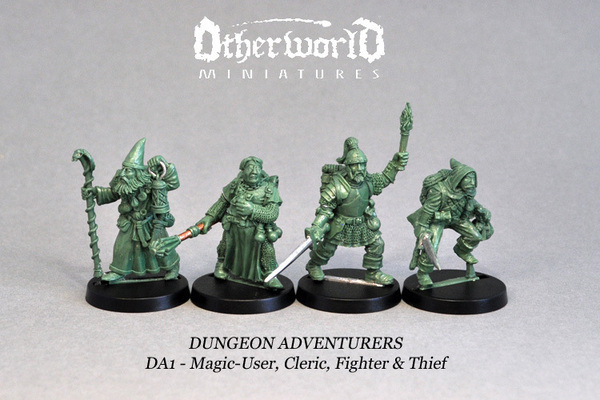 Otherworld Miniatures are launching a range of no less than 48 minis in their new Dungeon Adventurer range. 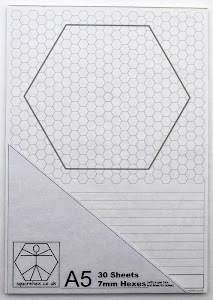 Development of this substantial range is being funded by an Indiegogo campaign. The image below shows sculpts of the first four adventurers and I have to say they look really great, with bags of personality and real dungeon-ready equipment.